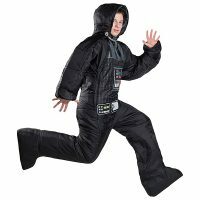 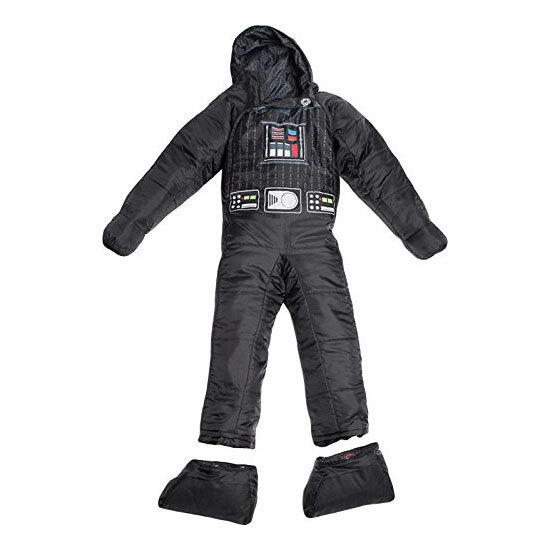 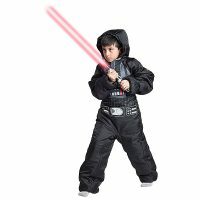 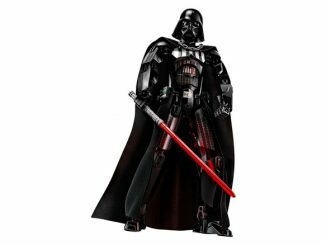 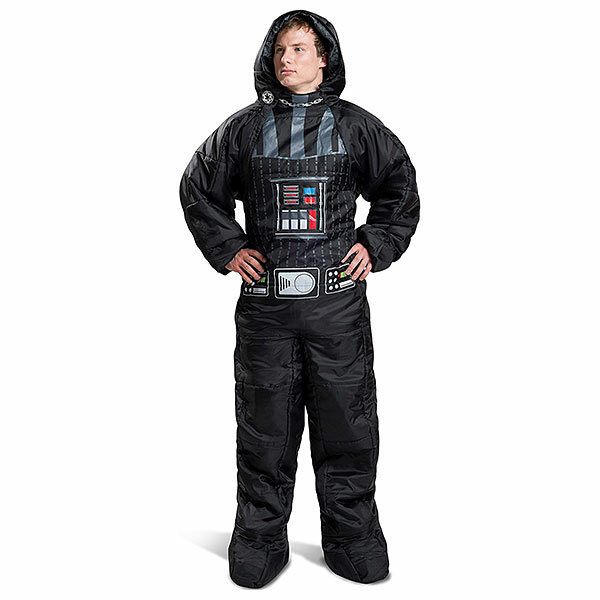 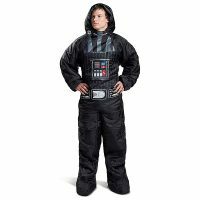 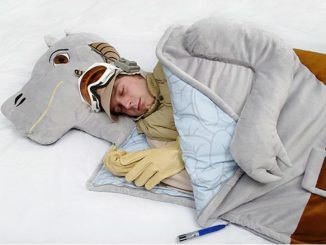 This Star Wars by Selk’bag Darth Vader Onesie Sleeping Bag is a sleeping bag that you can wear. 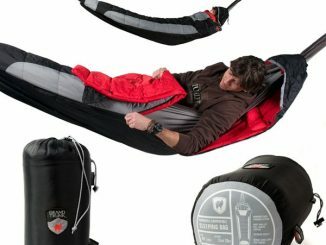 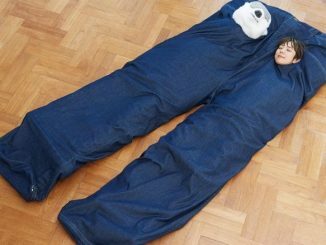 Walk around in your sleeping bag and just flop yourself on the ground when you get tired. 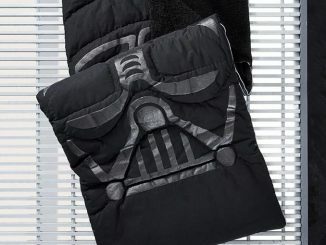 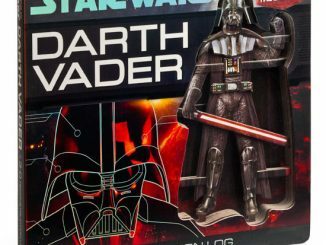 Look like Vader, sleep like a Sith. 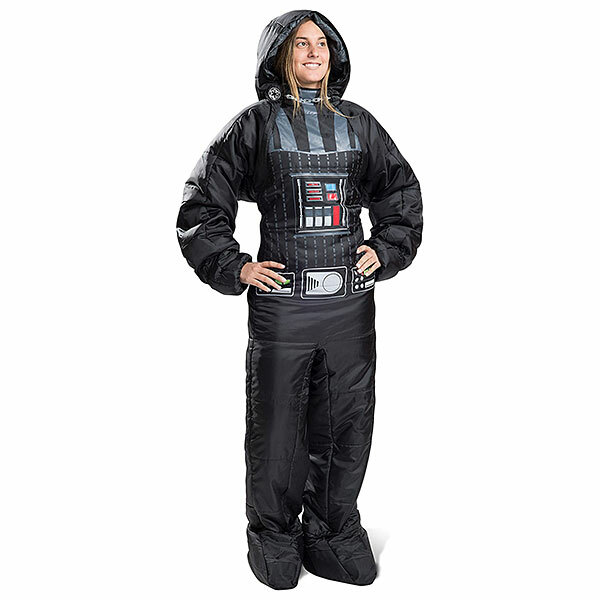 The dark side is warm and cozy. 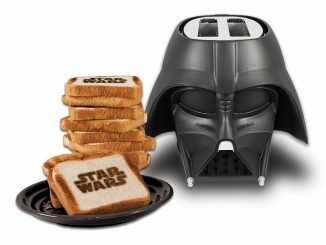 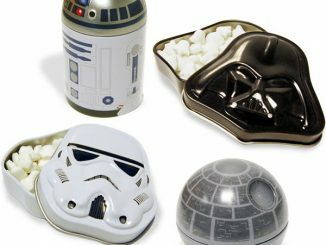 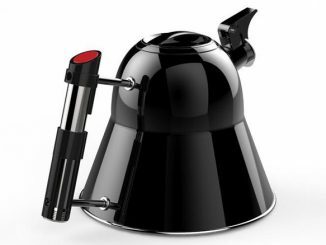 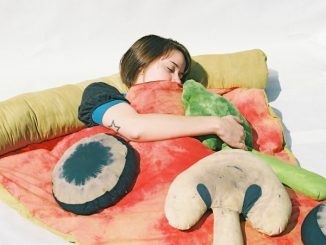 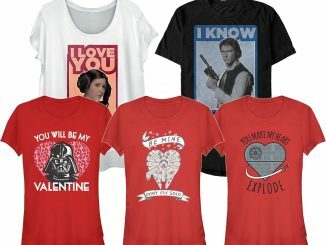 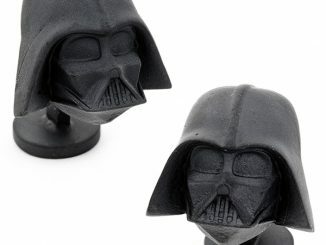 Only $78.99 – $98.99 from ThinkGeek.com.